A daughter, Breanna Grace, was born Sunday, Dec. 4, 2016 to David and Melinda (Cole) Heath of Gerry. A son, Benjamin Michael, was born Wednesday, Nov. 23, 2016 to Jesse and Carrie (Strong) Schafer of Stockton. 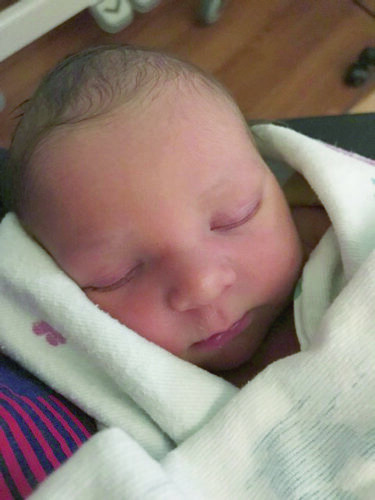 A son, Landon Joseph Kalfas, was born Saturday, Nov. 26, 2016 to Joelle Sunzeri and Kim Kalfas, Jr. of Silver Creek. A daughter, Jai’Liah Mae Ford, was born Sunday, Nov. 27, 2016 to Jessica Amber Kobee and James Martin Ford. A son, Emmett Michael, was born Friday, Nov. 25, 2016 to Mark and Jennifer (Roach) Kielar of Dunkirk. A daughter, Nyah Grace Pearsall, was born Monday, Nov. 28, 2016 to Brooke Sears and Peter Pearsall of Sinclairville. A son, Keegan Elijah, was born Tuesday, Nov. 29, 2016 to Britney Lynn Clifton of Leon. A son, Mason Paul Nichols, was born Tuesday, Nov. 29, 2016 to Breanna Gibson and Justin Nichols of Fredonia. A son, Gary Allen Case, was born Tuesday, Nov. 29, 2016 to Gina Medley and Derek Case of Forestville. A daughter, Zolah Francis-Merie Casey, was born Wednesday, Nov. 30, 2016 to Monica Delanoy and Jarmel Casey of Dunkirk. A daughter, Zuri Raelynn Walker-Kinsey, was born Wednesday, Nov. 30, 2016 to Taylor Walker and Calvin Kinsey of Fredonia. A son, Zachary Allan, was born Friday, Dec. 2, 2016 to Jeffrey and Rachelle (Palesh) Cook of South Dayton. A daughter, Nova Rose, was born Sunday, Dec. 4, 2016 to Craig and Sheena (Luszcak) Comstock of Portland. 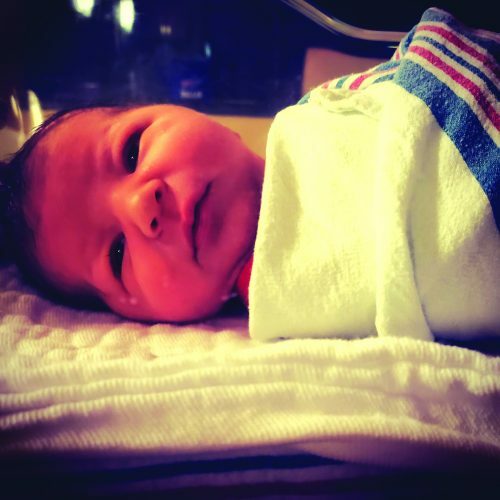 A son, Noah Michael Farnsworth, was born Monday, February 11, 2019 to Jeremy and Jenna Farnsworth of Stockton.